We are a true retail outlet for JS Fiber Company Inc of Statesville NC. We look for the best deals on factory items to sell directly to you for factory outlet pricing. It's our job to save big you so you can save more. We strive to give our savvy shoppers the greatest experience possible when shopping for their personal or loved ones homes. 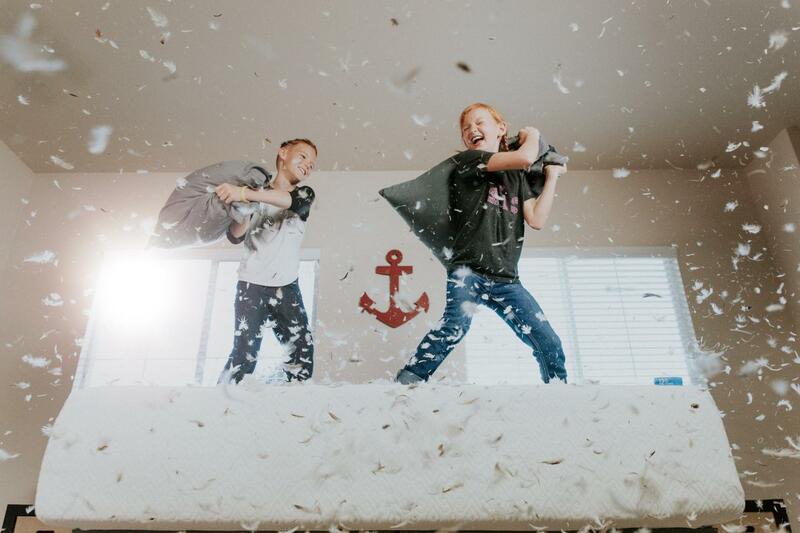 We know it's not every day you shop for a comforter, pillows, towels or, a set of curtains that can turn your house into a home so our customer service is #1.